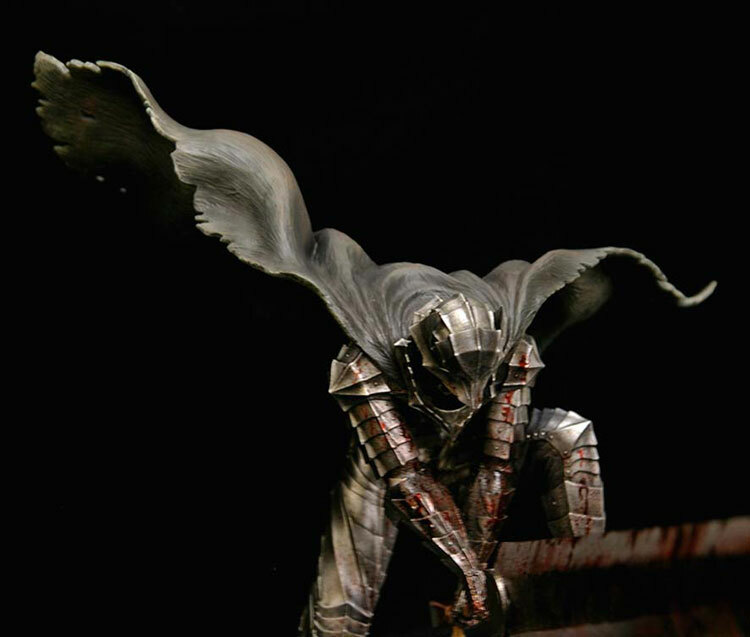 Anyone here have the 1/6 guts in his berserk armor statue that thing is amazing to bad it costs $2.000. Last edited by krec9; 10-15-2013 at 04:17 AM. Another bad *** statue. I wish I had the money for that. 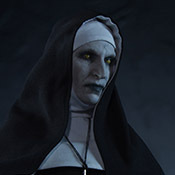 I just wish Art of War's stuff wasn't so expensive. If you look at the sizes most of their statues are tiny too despite the huge price. I think it is the low runs and also I believe they are made in Japan so obviously this will shoot the price up quite a bit, but it's still frustrating. I almost bought their Gantz statues since those are pretty awesome. Yeah, the Art of War stuff is really expensive, it's not something I could commit to. A Medicom figure is as high as I'll go, and is only because I love Guts. The Gantz statues are awesome! I loved that manga. Yup, pretty much. 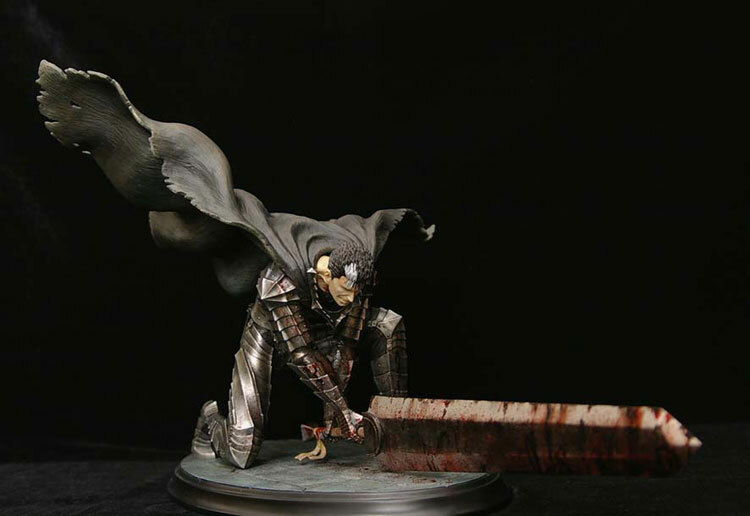 I like statues, but I feel like Figma has pretty much nailed the look of Berserk perfectly. I'm fine with what they decide to make. Guts' most iconic appearances, Griffith, and Casca are good enough for me considering how little Berserk stuff there is available to us here in America. Well, you really need to look at the statues in person to tell the difference between figmas & statues, the paint job is just too different, i'd really like one of those Guts/Griffith on horse statues, i remember they cost around $300-$500 painted which is really not too expensive considering the size & paint job and also the sculpt. Nowadays anything over 6" easily cost $500. But too bad Art Of War only ship via EMS. You can check them out on ebay. Man I cant believe I missed those Figmas. Have you guys seen the Zod statue. Id really like that but I don't want to drop that kind of money on something Im not sure about. That's one thing for sure is that Berserk stuff is expensive. Just talking about my preference, between a $50 Figma versus a $500 statue, I'm fine with any drop in quality and accuracy. I love quality, but there it's definitely a certain point for me where the gap in quality isn't that far. 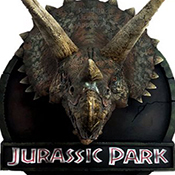 With statues, I see the increase in quality generally come from a higher quality paint job and the beauty of a seamless sculpt and detailed texture work. 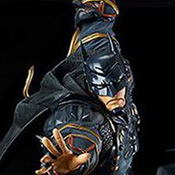 The quality of the Figma's are good enough for me, and I have definitely seen a lot of Berserk pieces that I don't feel captured the characters as well as Figma has. That's not to say there aren't better pieces out there, and the AoW statues are pretty much the top of the line. Just not in my price range. I don't really like the Art of War stuff, I think it's the paint job that bothers me. I'm happy with my Figa Guts, although I missed out on Berserker armor ver. Does figms make monsters? Would love to see Zodd done. yeah there more of a "human character" company. They don't really do monsters, but yes if they did Zodd Id get one. I can't see Figma doing Zodd, but they should. I can't think of a more iconic "monster" villain from Berserk than Zodd.